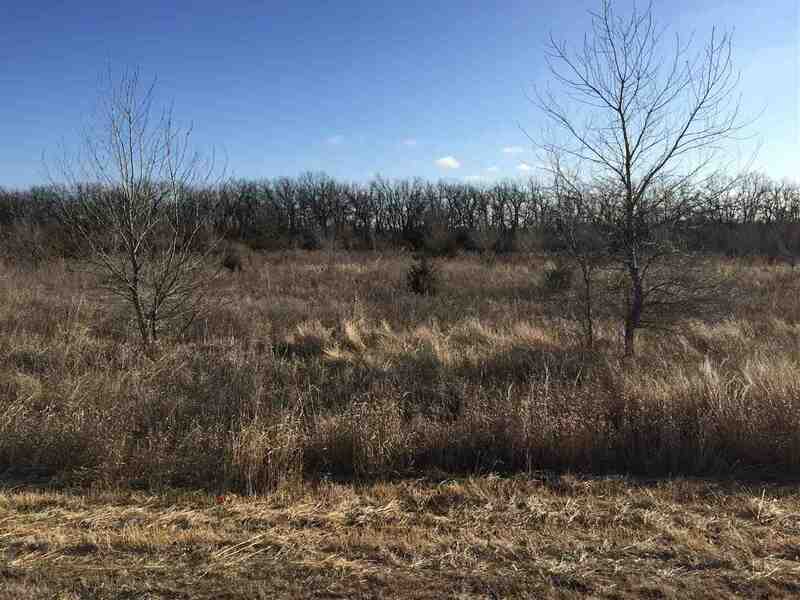 2.2 Acre home site in the prestigious Flint Hills National nationally ranked golf course community. East facing backyard overlooks common area with lots of trees and privacy. Minimum main level square footage is 2,500 sq.ft. The front exposure overlooks one of the many stocked ponds in Flint Hills National were there is additional common area. Gorgeous lot with gorgeous views!